Buytheprice is back with another hot offer. 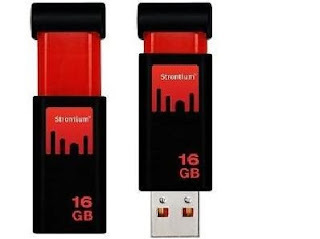 This time the offer is of Strontium pendrive 16GB. You can get this pendrive for Rs 503 only where as the MRP of this pendrive is Rs 1850. Buytheprice is selling this pendrive for Rs 629. 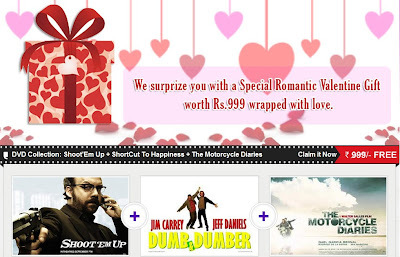 Here we will give you a coupon code by which you can get it for Rs 503 only. Their is a sad new for Non-ICICI Bank customers as they will not be able to avail this offer. How to get Strontium Pendrive 16GB of Rs 503? This deal is for ICICI Customers only.This is by far cheapest price one can get for 16GB Pendrive. If you know any better deal please let us know in comments below. Here is a special deal for all who loves to eat snacks. 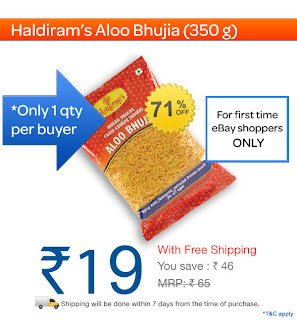 Pack of 350 Gms Aloo Bhujia worth Rs 65 for Rs 19 only plus you don't have to pay a penny for shipping. 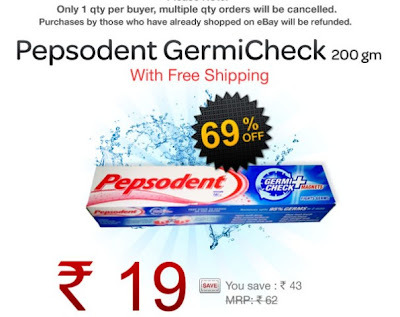 This is available at eBay with a seller sankalpdeals who already sold Lux Soap, Tooth paste and many other such deals at unbelievable price. How to get Haldiram's Aloo Bhujia 350 gms at Rs 19? Pepsodent Germicheck plus has a unique Germicheck formula. It is a calcium carbonate based toothpaste with 3 active ingredients: With Triclosan, Sodium Monofluorophosphate and Calcium Glycerophosphate. This is a promotional offer only for those who haven’t shopped on eBay yet. Customers who have previously shopped on eBay are not permitted to avail of this offer hence purchases made by such customers will be refunded. 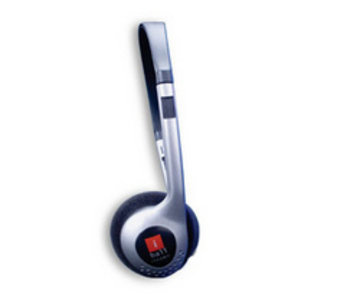 iBall i333 Headphone can be used with PC, Laptop, DVD, Music System, FM Radio, MP3/MP4 Players etc. This model of iBall Headset doesn't have mic so its a handy for listening songs. We are posting about this iBall i333 because you can get this headset for just Rs 59 where as orignal MRP is Rs 175 and Snapdeal is selling at Rs 109 buy we will tell how to get Rs 50 more off on this products. Follow the below steps carefully. How to get iBall i333 Headset worth Rs 175 for Rs 59 only? Enter your email address, City and submit. On next page you have to enter your mobile number. You will get a verification code on your number, Enter that code. After verifying you will get Rs 50 Promo code in SMS. Note: This deal is valid only for new snapdeal registrations. After Free Personalized postcard and free clean & clear calendar for girls we have another freebie which is Johnson baby calendar. 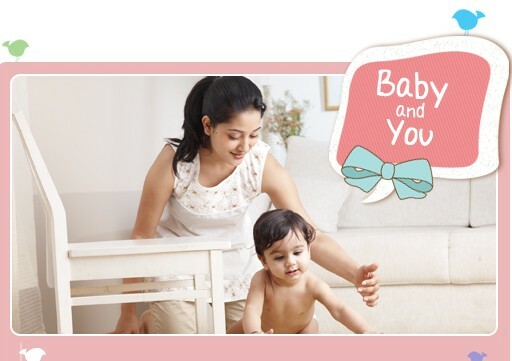 You can get this free Johnson's Baby calendar just for filling a small survey. Johnson's Baby is giving this Free Desktop Calendar for first 5000 Momies. So follow the steps and fill the survey fast. How to get Free Desktop Calendar from Johnson's Baby India? 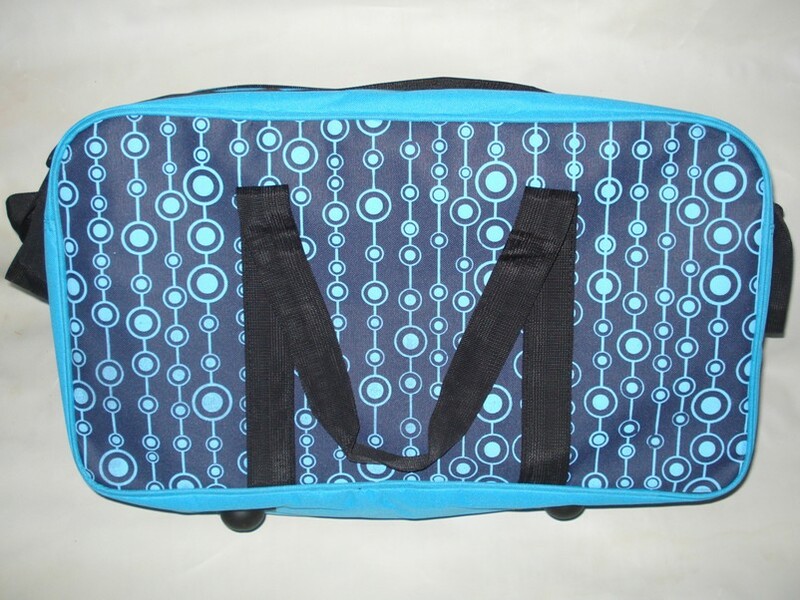 Here is a great offer from starCJ.com and also starcj.com is back with its Rs.250 off coupon so you can use this coupon code to purchase this awesome offer of sports bag worth Rs.1999 at just Rs.29 also this includes free shipping too. You need to act fast else this offer will surely expire. 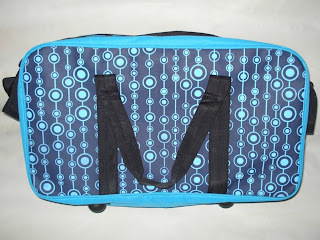 How to buy this Bag worth Rs 279 for just Rs 29? Note:This offer is only for people who are residing in Maharashtra, Gujurat, Haryana, Punjab, Delhi NCR, Uttar Pradesh. To apply coupon code you have to login first. Product in image might vary. Snapdeal, after many "Pay Rs 10" offers, is back with "Pay Rs 0" offer. This time prize is bigger and better. 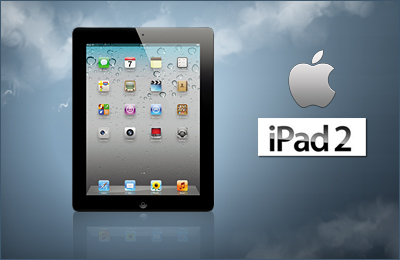 All you need to do is to buy this deal for FREE and you get a chance to win iPad 2 16GB wifi. There will be only one winner but its worth a try. Try your luck follow the steps below. How to get a free chance to win iPad 2 ? Sulekha just come up with a great offer for those who are looking to buy a laptop. 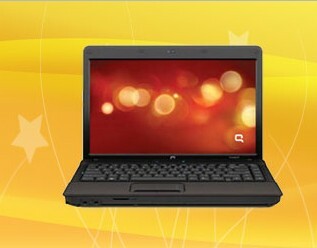 Sulekha is giving HP 515 VF926PA for just Rs 16599 which is worth Rs 30,000. Best part is you will also get 1 year manufacturer warranty. So you need not to worry about anything. Sulekha is very reliable site so if you like this deal you should not stop yourself for not buying just for the sake that you feel some risk buying laptop online. How to get HP 515 VF926PA worth Rs 30000 for just Rs 16,599? One of our reader,Ankit Gupta, submitted a great deal from Infibeam. BHPC Sunglasses and Watch combo which is worth Rs 7499 for just Rs 789. You can save 89 % on this combo plus there is no shipping charge on this. 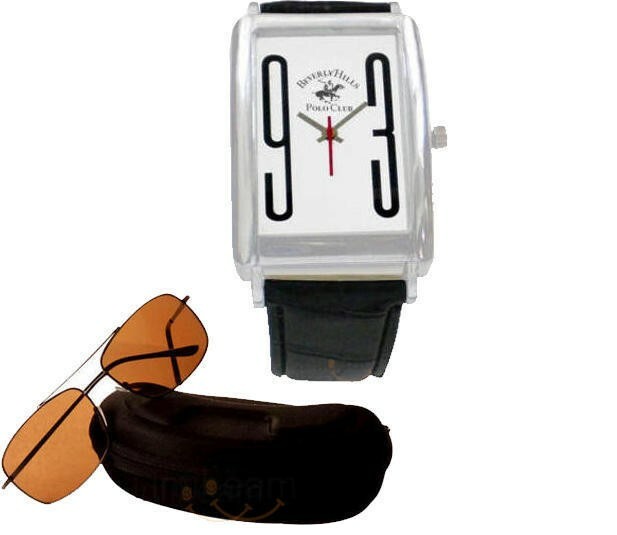 How to get BHPC Sunglasses and Watch combo at Rs 789? This is a great deal if you are looking for some branded sunglasses or watch as BHPC is a well know brand. We usually talk about Dual-Sim, But here we have a Quad(4) Sim Mobile phone and that also in a great deal. Get G-Five GF75 Mobile phone for Rs 899 which is worth Rs 1999. 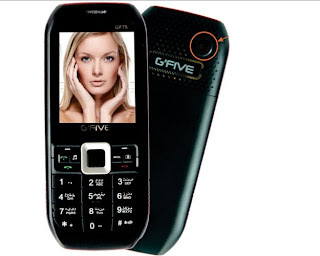 How to get G-Five GF75 Quad Sim phone for Rs 899? Note: This is quad Sim Dual Standby phone. Please read the reviews online before buying. How to get these 3 Movies for free?